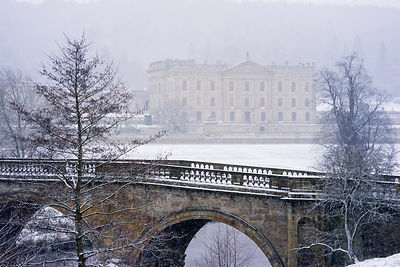 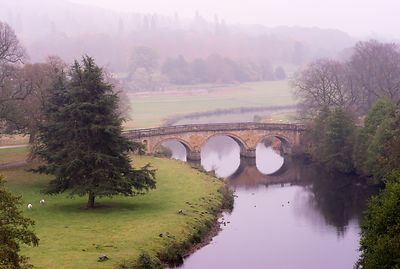 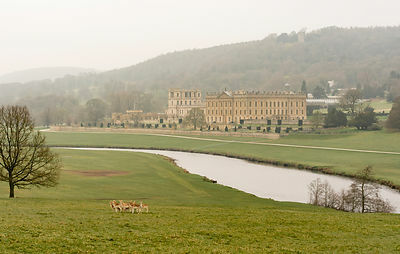 Photographs of Chatsworth, Derbyshire. 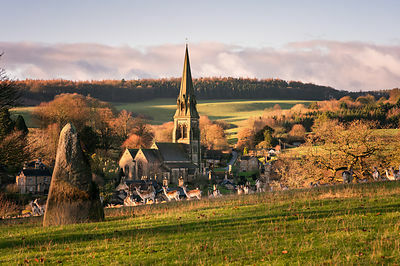 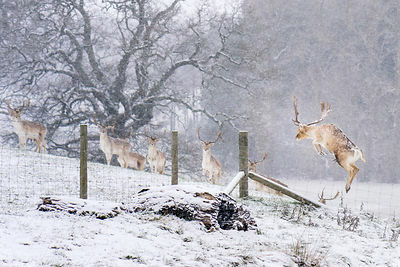 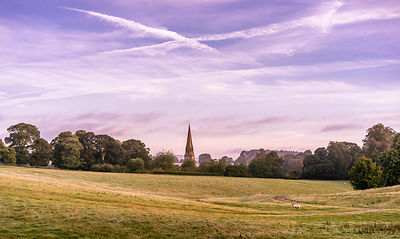 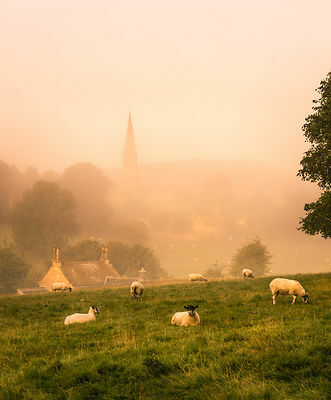 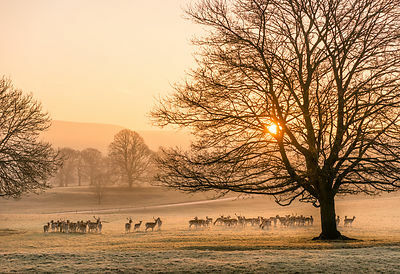 Chatsworth House, the park, deer and Edensor. 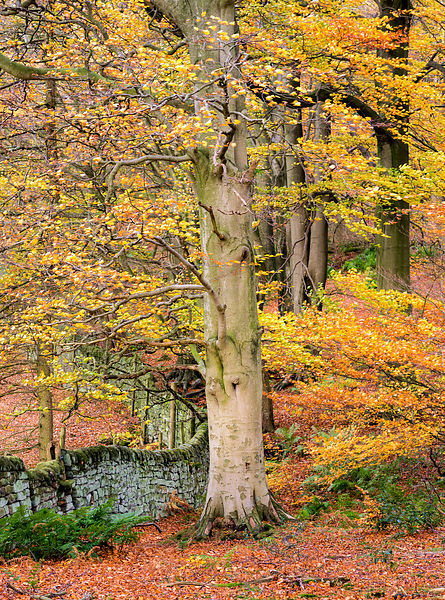 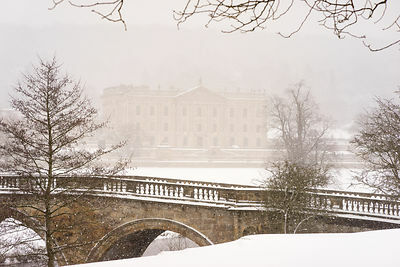 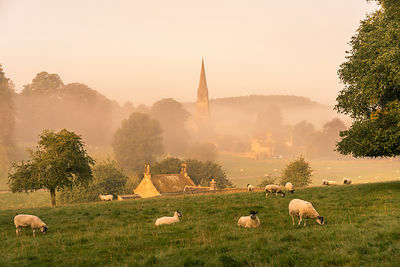 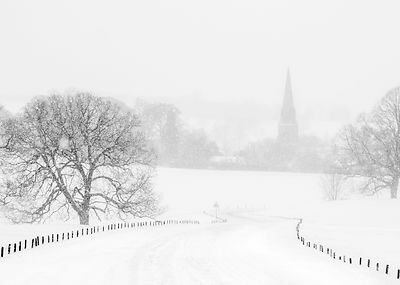 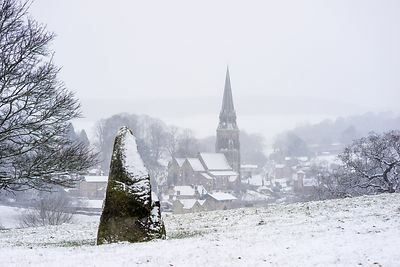 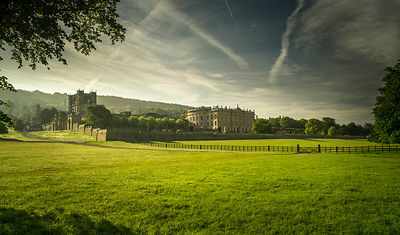 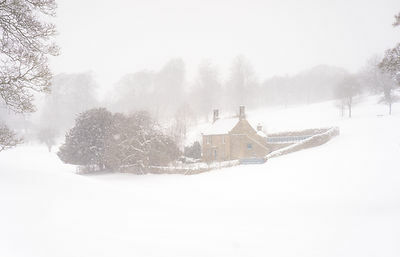 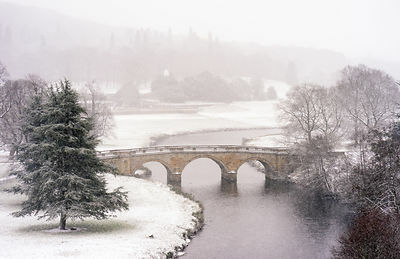 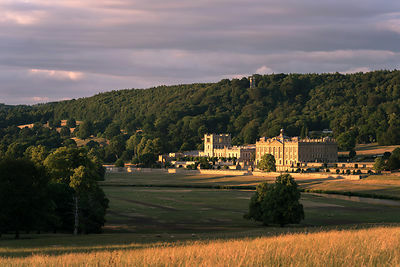 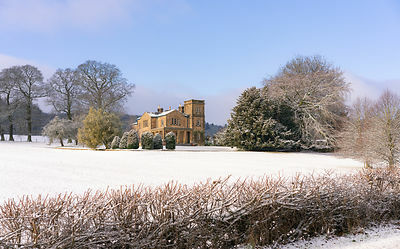 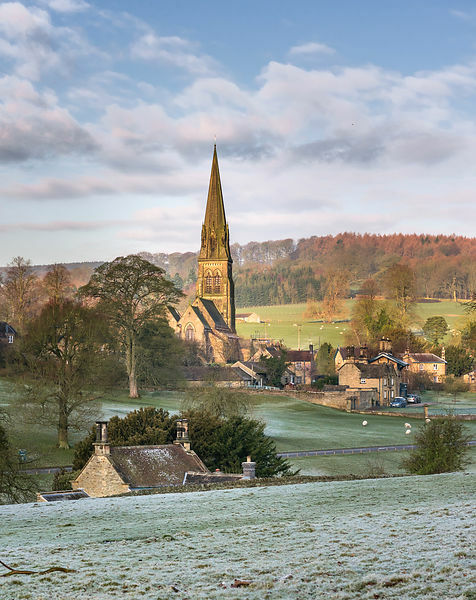 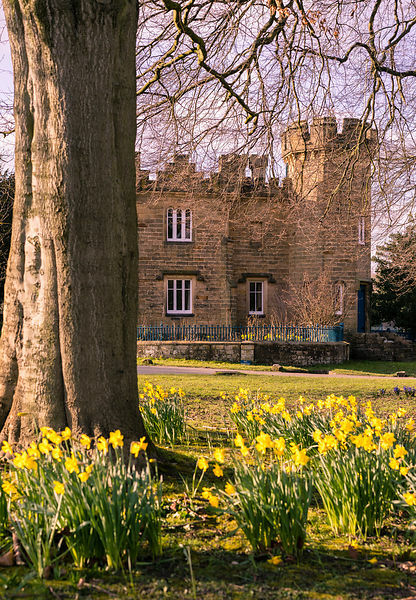 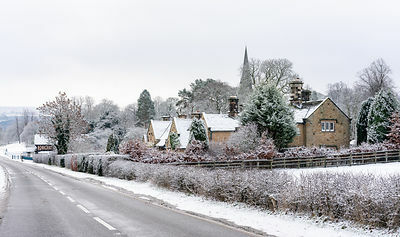 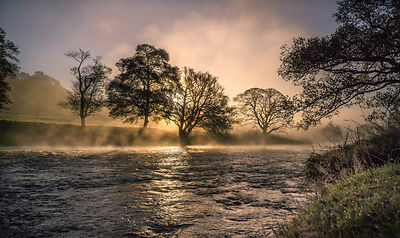 Buy Chatsworth photography including prints, framed prints, canvasses and instant downloads from this page today.